Your credit score is a number between 300 and 900 and lenders use it to determine your creditworthiness. A credit score above 750 is considered excellent. If you don’t know your credit score, you can have it checked with either of the two credit reporting agencies in Canada (Equifax and TransUnion). Although a credit score above 750 is considered excellent, you only need a score of 680 to access the best interest rates on mortgages or car loans and other types of credit. 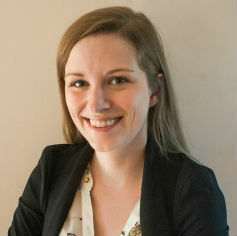 If you’ve checked your credit score, and it’s above 680, you’ll qualify for some of the best credit cards in Canada. We’ve made a list of three of the top rewards cards. Keep reading to see which one is right for you. You’re also entitled to free additional cards to help you earn rewards faster. 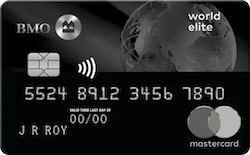 With the BMO World Elite MasterCard, you’ll earn two points per dollar you spend, and you’ll also receive a sign-up bonus of 30,000 points. Each point is worth $0.01. You can redeem your rewards at any airline, with no blackout dates, and you can even use your rewards to pay the taxes on your flights. 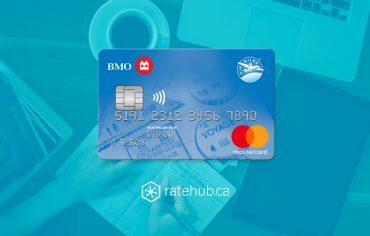 You can also use your rewards to book hotels or vacation packages with no restrictions using the online BMO Rewards Centre. Next is the TD First Class Travel Visa Infinite Card. This credit card’s annual fee is $120. The interest rate is 19.99% on purchases and 21.50% on cash advances and balance transfers. You need to have a minimum income of $60,000 or a family income of $100,000 to qualify for this credit card. This credit card is a robust rewards card with handsome sign-up bonuses. Not only is your annual fee waived in the first year, you’ll also receive 20,000 TD points at sign-up and an additional 20,000 if you spend $1,000 on your credit card within the first three months. These bonus points amount to $200 in rewards in the first year. You can redeem your rewards through Expedia for TD for hotels, flights, and vacation packages. Or, if you’d prefer, you can book your travel through any provider and redeem with TD points within 90 days. 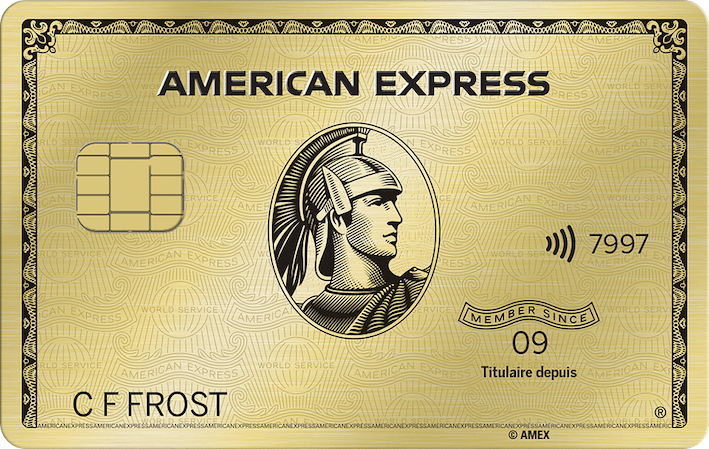 Our last credit card is the American Express Gold Rewards Card. 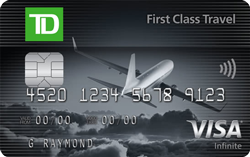 Like the TD First Class World Travel Infinite card mentioned above, this credit card has an annual fee of $0 in the first year and $150 after that. The interest rate for this credit card is 30%. Cash advances and balance transfers are not available for this credit card. With this card, you’ll earn two points per dollar spent on travel, groceries, gas, and at the pharmacy. You’ll also earn one point per dollar spent on everything else. Each point is worth $0.01. You’ll also qualify for a sign-up bonus in the first year worth $250. $150 $250 2 points per $1 spent on gas, groceries, travel, and pharmacy. Once you’ve earned your rewards, you can redeem them for hotels, flights, or vacation packages, or you can transfer them point for point to Aeroplan or Avios. The three cards above are all great options if you have an excellent credit score, but to find the best card for you, compare credit cards using our credit cards rewards calculator.